Built for commuting and cycling around town, the Ridgeback Speed offers the perfect combination of speed, comfort and practicality. Adaptable and stylish with the durability needed for everyday use. 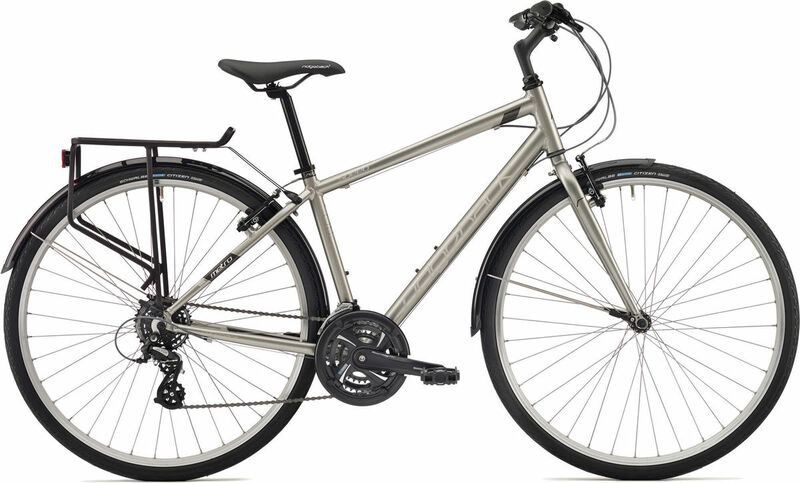 A short test ride of one of these benchmark commuter hybrids will confirm why so many people choose this bike.